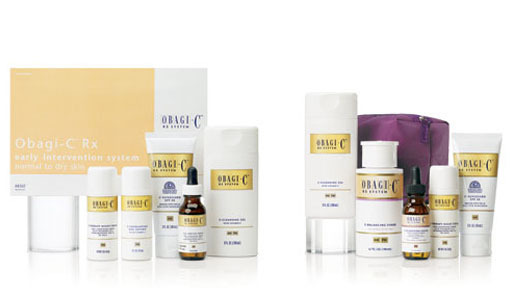 Obagi's line of products formulated with Vitamin C help address the appearance of aging skin. A unique line of scientifically formulated products that cleanse dirt and other impurities while defending against UV rays and rejuvenating the skin. Preventative skin care regimen to help preserve, protect, and lay the foundation for a lifetime of radiant, healthy-looking skin. 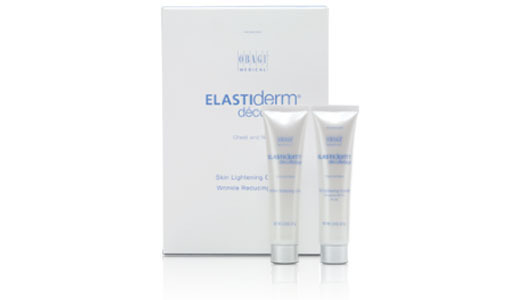 A gentle skin care system specifically formulated for sensitive skin to help improve the appearance of the signs of skin aging. 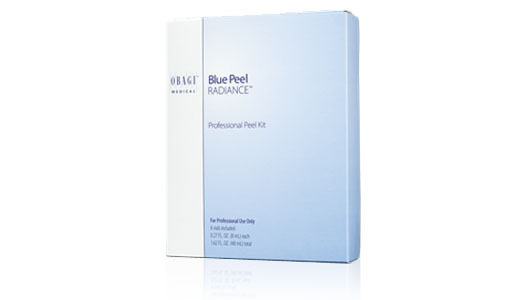 Exfoliate to reveal a brighter, healthier skin texture. Uncover your inner beauty beneath the skin’s surface. Three-step acne treatment with clinically proven benzoyl peroxide to help control adult acne for a clearer, healthier-looking complexion. 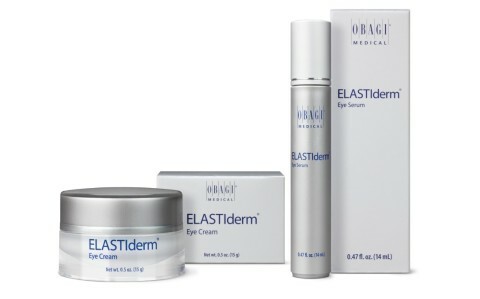 Regain more youthful-looking skin around your eyes with ELASTIderm Eye Products. 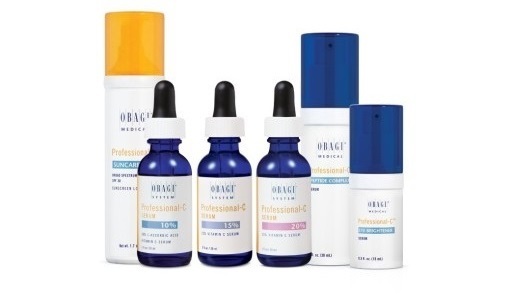 Revitalize your skin from the inside out with the power of Vitamin C.
Transform your skin with the #1 physician-dispensed skin care system that helps correct hyperpigmentation and improve visible signs of skin aging. 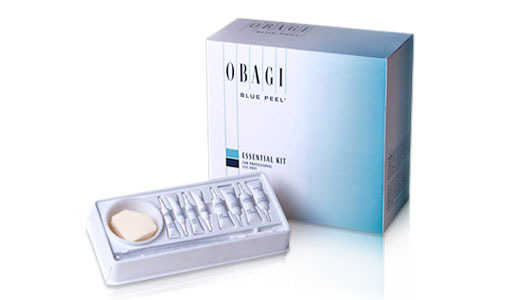 Genuine Obagi | The only way to ensure your Obagi product purchase is genuine is to purchase it through authorized medical practices. 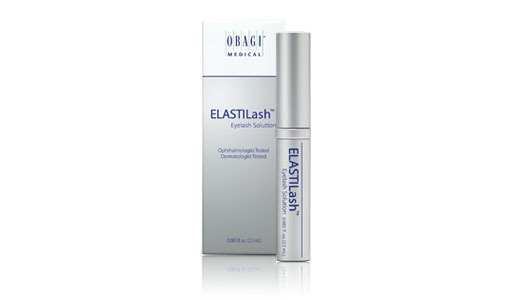 Obagi® Systems and Products are physician dispensed and should be used only under the guidance of your skin care professional. 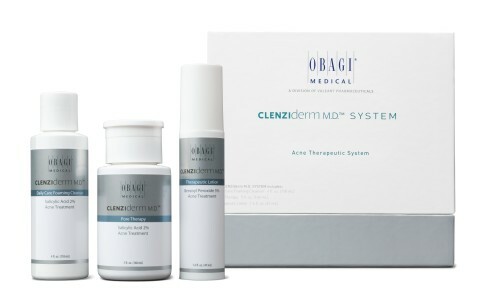 Copyright 2011 Obagi Medical Products, Inc. All rights reserved.